The Next-Generation Airborne Collision Avoidance System (ACAS X) is intended to be installed on all large aircraft to give advice to pilots and prevent mid-air collisions with other aircraft. It is currently being developed by the Federal Aviation Administration (FAA). 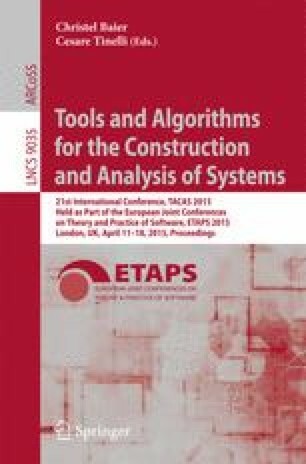 In this paper we determine the geometric configurations under which the advice given by ACAS X is safe under a precise set of assumptions and formally verify these configurations using hybrid systems theorem proving techniques. We conduct an initial examination of the current version of the real ACAS X system and discuss some cases where our safety theorem conflicts with the actual advisory given by that version, demonstrating how formal, hybrid approaches are helping ensure the safety of ACAS X. Our approach is general and could also be used to identify unsafe advice issued by other collision avoidance systems or confirm their safety. This research was conducted under the sponsorship of the Federal Aviation Administration Traffic Alert & Collision Avoidance System (TCAS) Program Office (PO) AJM-233 under contract number DTFAWA-11-C-00074. Additionally, support for the basic verification technology used as a foundation for this research was provided by the National Science Foundation under NSF CAREER Award CNS-1054246.